We are currently seeking consignments for our September Auction! 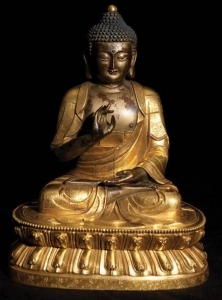 We specialize in fine asian arts and offer free appraisals. Honesty and trust is our first priority. Please call to schedule an appointment or email us pictures of your item.